Girl, Arise is available for preorder! Tune in here to learn about why I wrote the book, what it's about, and how you can get your hands on it. I ramble a bit. And almost cry. It's fine. 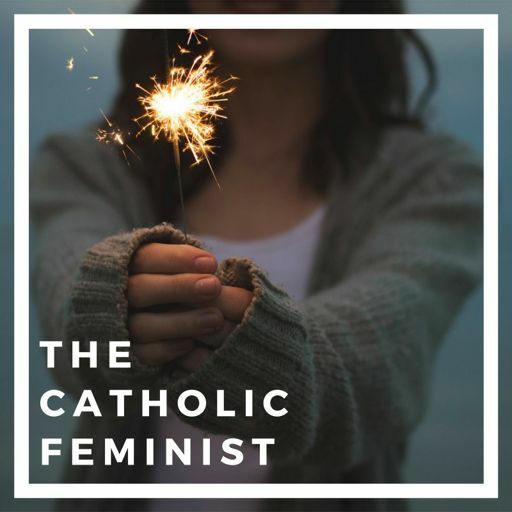 I was honored to be interviewed by Jesuitical, America Magazine's podcast. Enjoy! On today's minisode, I chat with Alley Peplinski about her recent attempts to live a greener lifestyle as a young adult in Milwaukee. Enjoy!